Register in person at Brattleboro School of Dance, 22 High Street, on the 3rd Floor on Friday, September 4th (5-8pm) or Saturday, September 5th (10am – 2pm) and purchase dancewear items as well! Click here to find out more about the dress code. 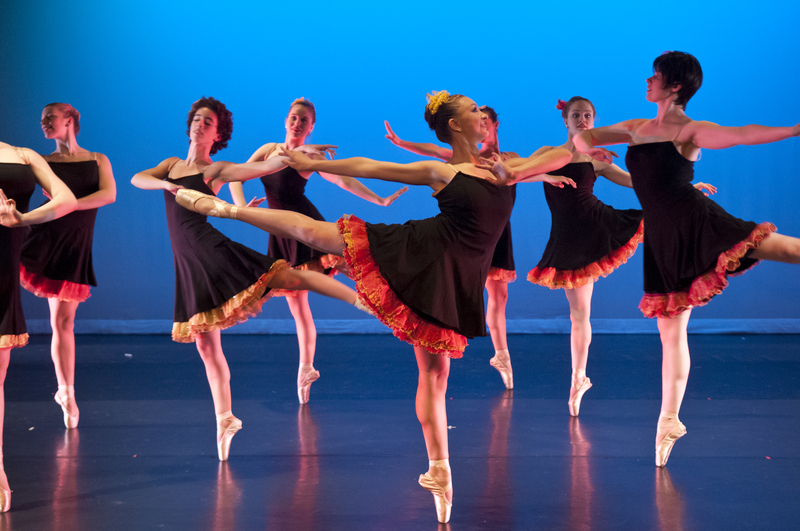 ← BSD Welcomes the Southern Vermont Dance Festival!